This red band movie trailer for B. Harrison Smith"s Death House (2017) looks insane. Death House is one of the unique horror film projects you will see in (2017) . 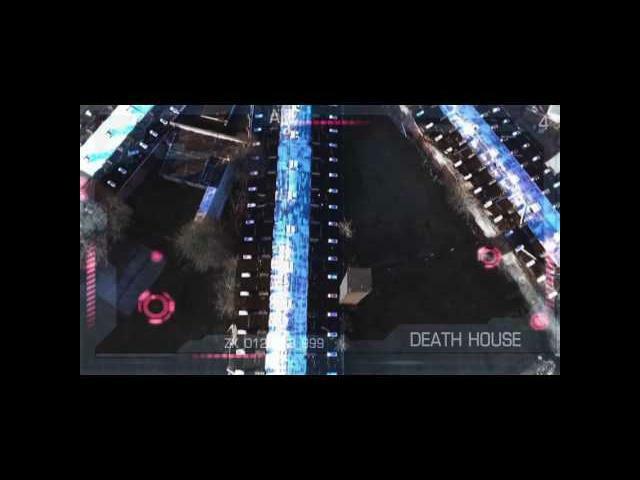 Death House is also the first in a five series franchise. This trailer shows the 80"s horror feel they were trying to nail. Check out this trailer and share your thoughts. The cast of the film includes Dee Wallace (ET, Cujo, The Howling), Robert Englund (A Nightmare on Elm Street), Kane Hodder (Friday the 13th), Doug Bradley (Hellraiser), Bill Moseley (House of a 1000 Corpses), Michael Berryman (The Hills Have Eyes), Danny Trejo (Machete), Barbara Crampton (Re-Animator), Ken Foree (Dawn of the Dead), Don Shanks (Silent Night Deadly Night), and Camille Keaton (I Spit on Your Grave). featuring the largest collection of horror names in a single film. film is in post production with a soon to be announced release date.